A love for delicious coffee isn’t the only qualification for which Blue Bottlers are chosen: We seek out the dedicated, kindhearted, and creative to join us in our mission to get great coffee to everyone who asks for it. 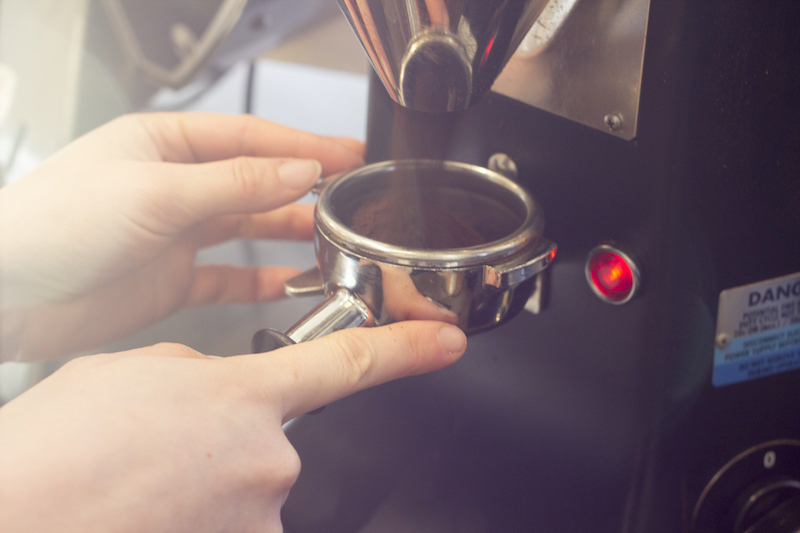 This means that many join us without previous experience in the coffee industry. When she moved to New York City in 2013 to attend art school for photography, Park Slope barista Kayla Lim was no different from other newcomers. Having a built-in community in New York didn’t mean things were easy. Moving from San Lorenzo, California, across the country to attend Parsons School of Design was naturally an uncertain time, but photography was something Kayla always felt sure of. Community came through for her as an East Coast transplant, and it’s what fuels Kayla as an artist to this day. The creativity she has developed through her artistry serves her well in the coffee industry.